FX is now home to a series of feuds, but bitter rivalries can also be found outside of Ryan Murphy’s show. 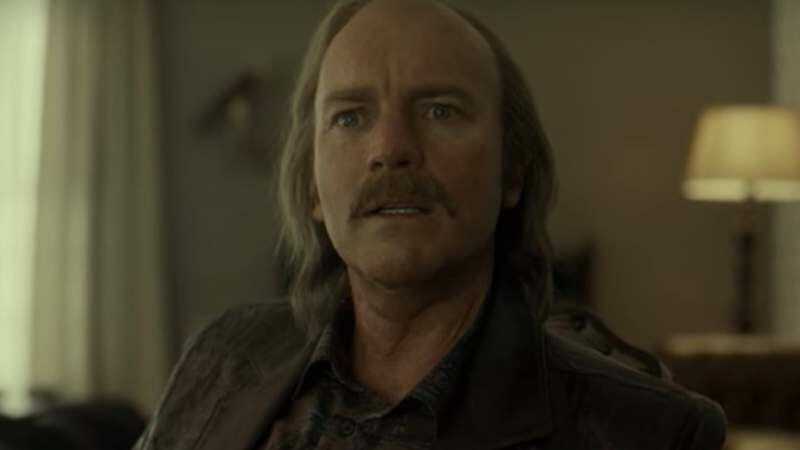 There’s a Cain and Abel-like struggle at the center of Fargo season three, which stars Ewan McGregor as both Ray and Emmit Stussy, two Minnesota bros who aren’t very chummy. As we’ve seen in previous previews, Emmit envies Ray’s good fortune (and full head of curly hair, we presume), and he plans to do something about it—namely, knock over his brother’s business. But in this new featurette, we get a better idea of just what started their feud: some very old stamps. It seems Ray a.k.a “The Parking Lot King Of Minnesota” screwed his brother over by selling the antique stamps, or by making some kind of trade that resulted in his ending up with the very valuable postage. In any case, Emmit is pissed, and he’s going to do whatever it takes to get the money to buy an engagement ring for his girlfriend, Nikki (Mary Elizabeth Winstead). Will there be murder most foul? Obviously, because this is Fargo. Hunker down with the cold and dark comedy when Fargo returns April 19 on FX.